musicology offers a wide range of musical instruments For You to buy. 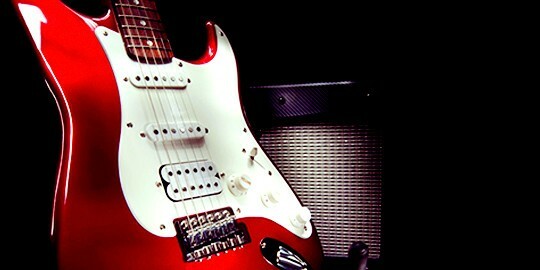 Whether you want a classic guitar to strum on or rock out an electric, we have a full range to meet your needs! We carry both acoustic and electric guitar​s. 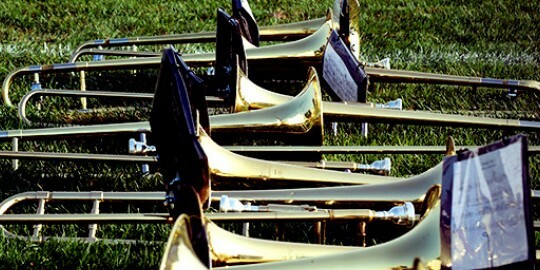 Get suited up for you symphony or orchestral needs with our suite of brass instruments. We carry a range of saxophones, trombones, trumpets, and french horn​s. 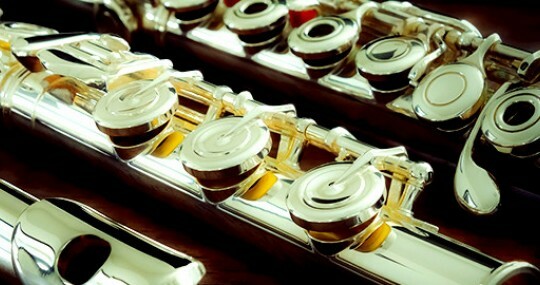 Concert band, jazz ensemble and other musicians will find a wide range of woodwind instruments to choose from, including as flutes, picolos, clarinet, and oboe​s. 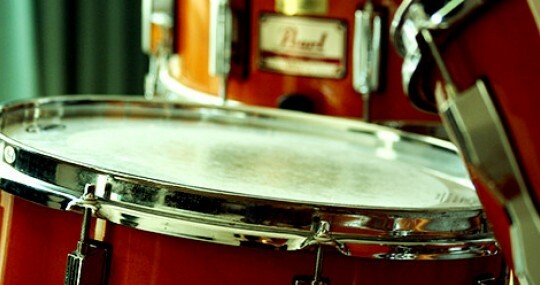 Whether you want to bang it out on a full drum set or add accessories to your kit, we offer a wide range of drums. 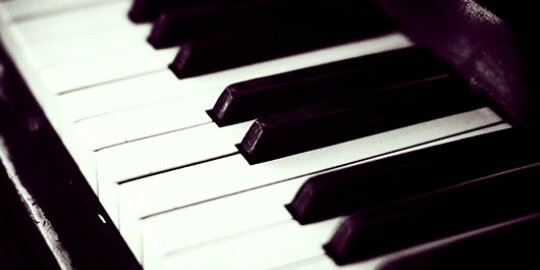 We offer both pianos and keyboards in house for you to purchase. Best in class instruments with superior tones are at your fingertips. 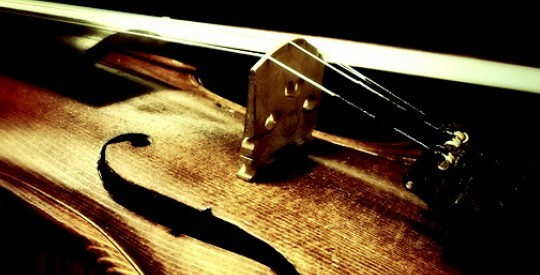 We carry violins, violas, cellos, and bass.